As the European Commission, Council and Parliament negotiate final changes on a revised Copyright framework for Europe, we encourage negotiators to ensure that new rules are fit for the 21st Century and emerging technologies. 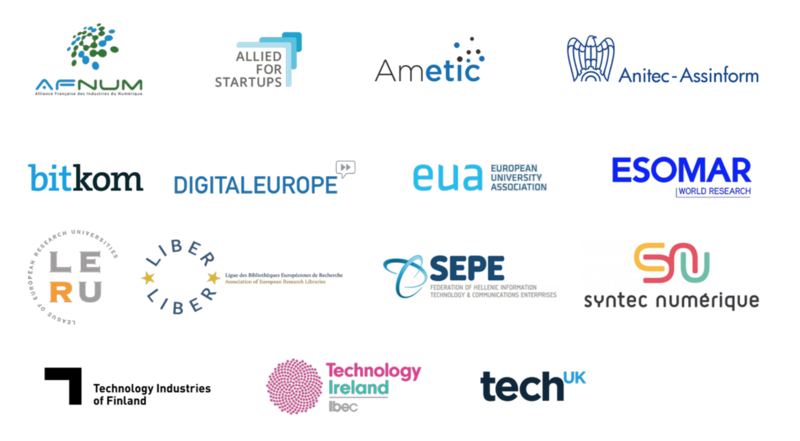 We, representatives of the broader European research and innovation ecosystem, namely universities, large and small European technology companies, startups and scaleups and libraries, reiterate our calls to adopt a broad and mandatory TDM exception in the ongoing reform of the Copyright Directive. 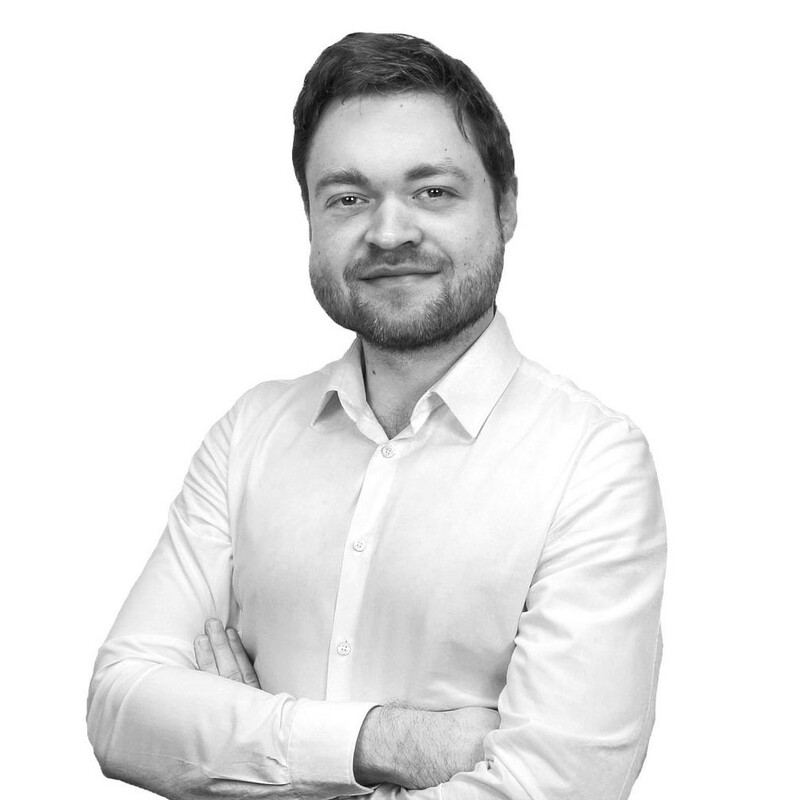 Because Europe wants to remain on the cutting-edge of scientific research, it is imperative that its researchers be able to use modern techniques like machine learning and data analysis, which form the basis of Artificial Intelligence (AI). These techniques are increasingly used by European companies of all shapes and sizes to improve their businesses and remain at the forefront of innovation in the EU. For Europe to thrive in a competitive global environment, public institutions, private companies, and researchers across sectors need to benefit from a strong and harmonised legal framework, allowing them to carry out TDM and data analytics activities. This is essential to ensure that Europe can become a leader in AI and achieve the goals expressed by the European Commission earlier this year. The quality of AI algorithms depends on access to large and diverse data-sets. We are convinced that any comprehensive strategy aimed at ensuring European competitiveness in the global race to develop and implement AI-powered solutions must include robust support for TDM in both the public and private spheres. This is embraced in Japan, China, and the U.S., where TDM activities are not just broadly allowed, but strongly encouraged. Other countries in this competitive market, including Canada, Australia, and Singapore, have focused on improving their copyright laws to better accommodate TDM. allow copyright owners to protect their works using machine-readable tools reflecting existing contract and access methods. Ensure that Europe can retain and increase research and investment in data analytics and AI. We are also very concerned that Article 3a only allows “temporary reproductions” which does not reflect the realities of data analytics and verification of research results. No public or private player will make the large investment required to mine data if it can only keep the material it has analysed on a temporary basis. This proposal in its current form does not reflect the realities of text and data mining. Without a broad and effective TDM exception, these new copyright rules will be bad for science, research and innovation, AI, and ultimately bad for Europe. We encourage and call upon European policymakers to take advantage of this current opportunity to demonstrate Europe’s commitment to its research, innovation, and AI goals and communities.